Category: Card Decks and Divination Tags: divination, history of tarot, Illustrated, meditation, tarot, traditions, self-discovery. Discover everything you need to know about the Tarot, from its history to the meanings of the cards and how to do your own reading. The Tarot is one of the richest of all Western mystical traditions, used for centuries for divination, meditation and self-discovery. This book offers a brilliant practical overview for the modern seeker who wishes to use this system to explore their hidden anxieties, desires, tensions and contradictions. Destiny is not a set of circumstances dreamed up randomly by fate but a path that unfolds from self-understanding. 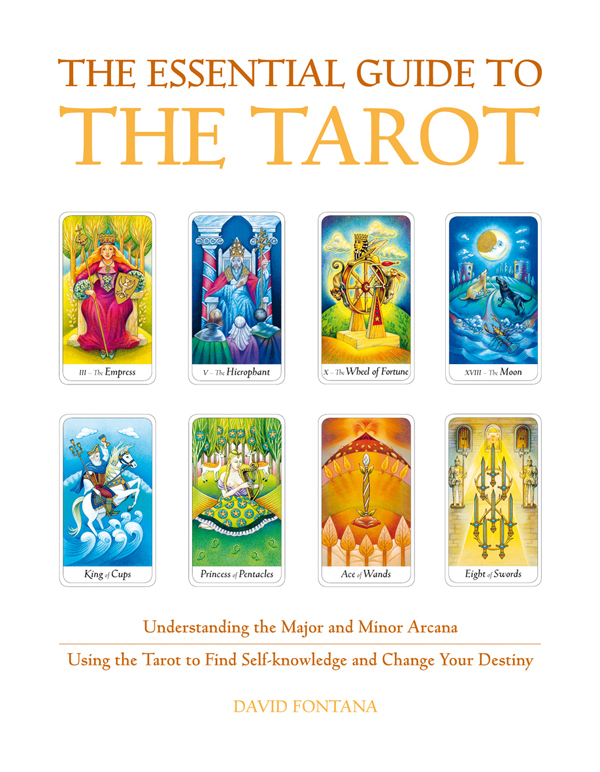 This book shows how the Tarot can be used to illuminate that path. The author describes the history and symbolism of the Tarot, and then goes on to clarify in detail the meanings of the individual cards of the Major and Minor Arcana and the special characteristics of the four suits (Wands, Cups, Swords and Pentacles). 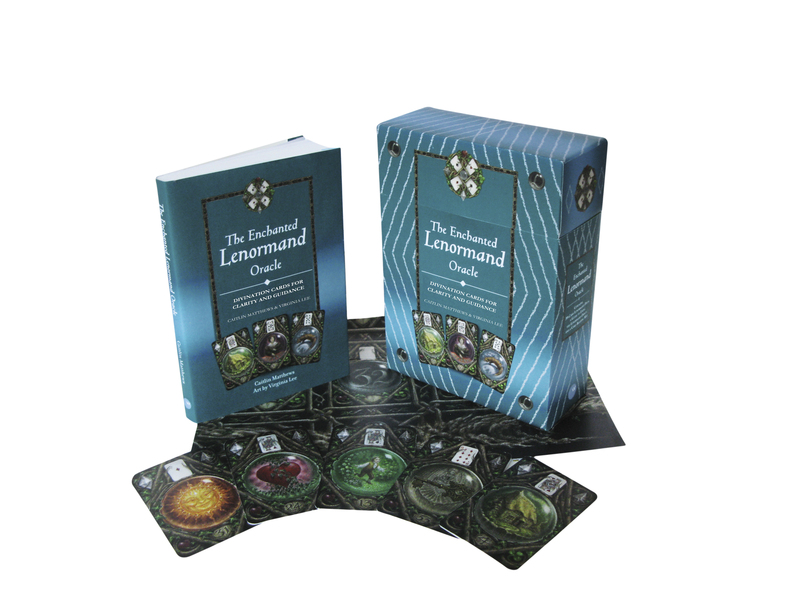 An original and very helpful section explains how to deal and read the cards in tried-and-tested formats, such as the Horseshoe and the Celtic Cross. To illustrate the book David Fontana has chosen a much-acclaimed, specially devised deck, using traditional symbolism rooted in medieval and Renaissance practice. However, the text applies equally well to other popular decks in modern use, such as the Rider-Waite deck. An invaluable feature of the book is the selection of special workshops – readings and interpretations, based on the circumstances of individual seekers.